Prevention remains better than cure. Always. 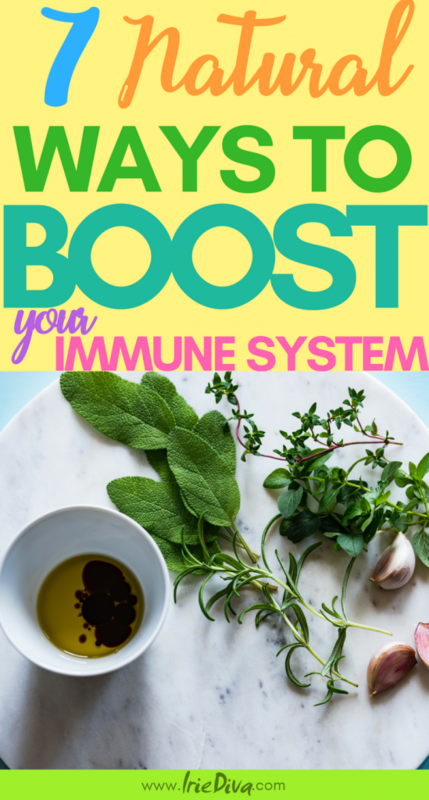 I’m always on the lookout for natural ways to boost your immune system since I am frightened by the prospect of spending long periods of time in a hospital. Many of the diseases and viruses on the rise like chikungunya and zika have no specific cure and prevention is our best bet. 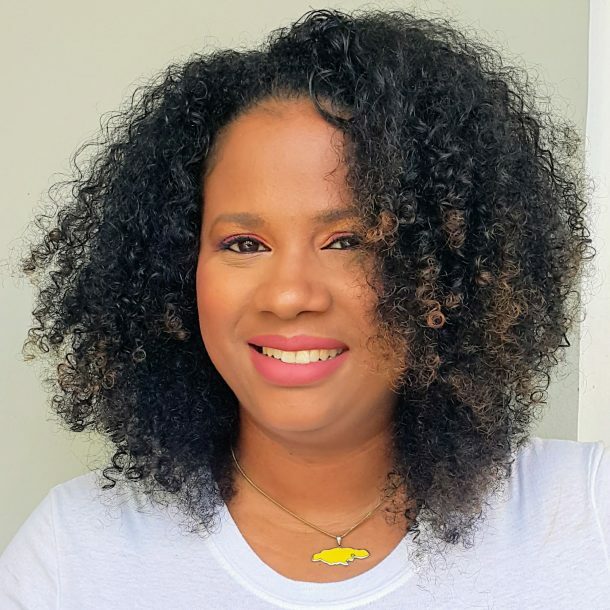 These viruses attack our immune system and we have a better chance of surviving them or allowing them to pass quickly and with less severe symptoms if our immune system is strong and healthy. Here are seven ways to boost your immune system and keep it at optimal levels to fight illness. The liver is charged with the primary role of detoxifying our bodies eliminating harmful substances that we ingest from our food, such as pesticides, free radicals and chemicals used in processed foods. Cruciferous vegetables such as kale, broccoli, lettuce and cabbage support your liver and immune function by boosting the liver’s ability to flush out toxins, creating a healthy environment for the immune cells that live there. This is one of the main reasons why I love my green smoothies so much. Ever since I started to drink green smoothies regularly, I have been able to ward off any serious bout of the cough or cold for long periods of time. 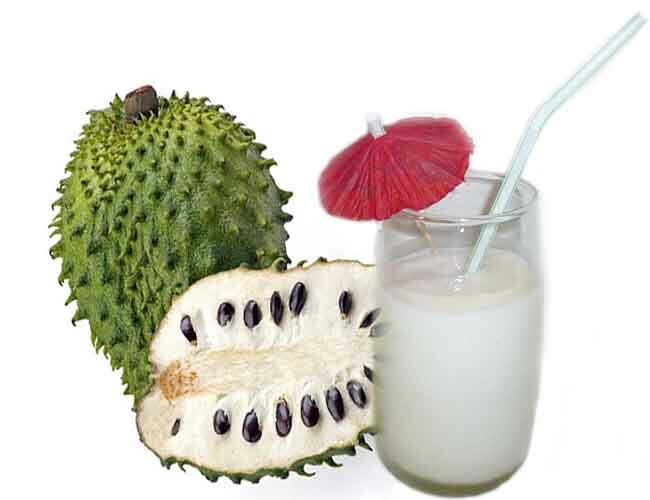 As a natural immunity booster, graviola or soursop as known in Jamaica has been traditionally used to kill parasites, ameliorate liver problems, reduce fevers, and help treat colds and the flu. 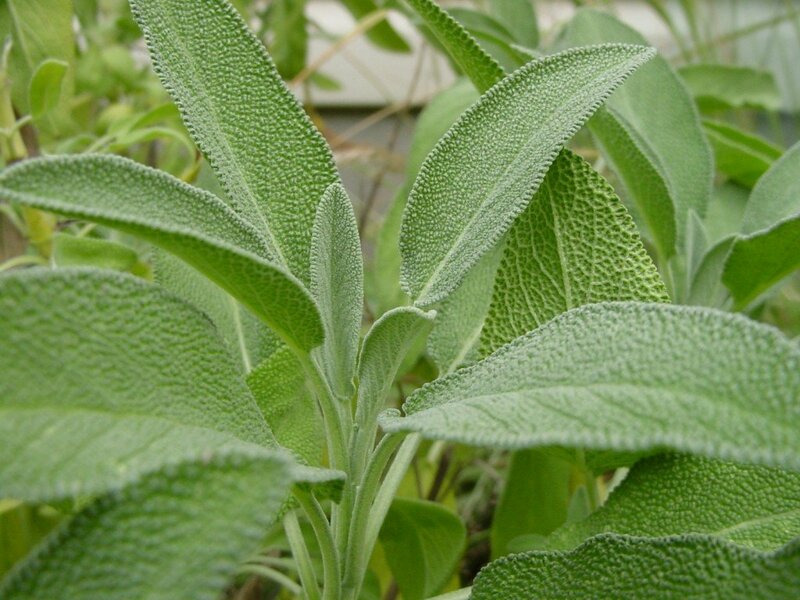 Scientists have studied graviola since the 1940s and most research has been centred around annonaceous acetogenins, a group of natural compounds that appear to have some anti-tumour properties – meaning they may help fight various types of cancer cells and thus help boost immune function. Adding half of a small avocado to your daily diet will help to support your immune system and adrenal glands. Avocados contain essential amino acids, antioxidants and some healthy fats to help balance hormone production. Avocado oil is a great oil to cook with and has benefits for your skin and hair. A little oatmeal goes a long way for your health. 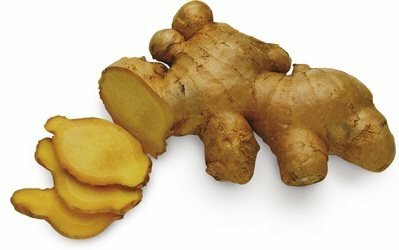 This superfood contains soluble fibre which reduces LDL, or “bad” cholesterol. Here’s a post where I listed the benefits of oatmeal and my favourite smoothie with blueberries! 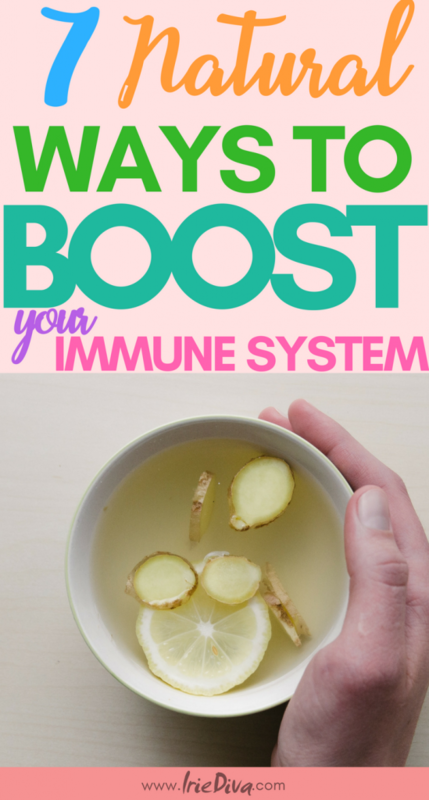 Perfect for immune boosting. Garlic is a broad-spectrum antimicrobial agent and immune booster. Because heat deactivates a key active ingredient, add it to foods just before serving. Pumpkin seeds, which are rich in magnesium, may help lower blood pressure and reduce your risk for heart attacks or stroke. Blend them in your smoothies or toast them lightly and snack on them for a healthy snack. Forget #TeamNoSleep! Getting the proper amount of sleep as well as moving your body every day also help to boost your immune system keeping it healthy and strong. Adults need an average of 7-9 hours of sleep each night and an average of 1-hour brisk daily activity. A healthy body is one that is able to resist or fight viruses effectively. As they say, let your food be your medicine. What’s your favourite way to nourish your body and boost your immune system?